Providing the highest quality products that enhance your outdoor experience. 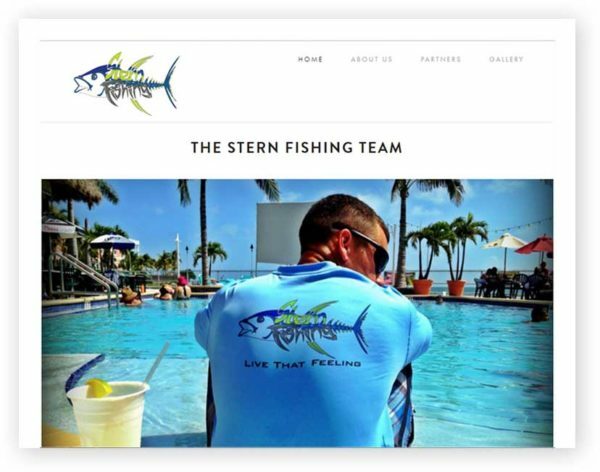 Stern Fishing LLC is a veteran owned company committed to providing the highest quality products that enhance your outdoor experience while maintaining a steadfast commitment to our fragile ecosystem. Our love for all the experiences the ocean provides was the catalyst for the formation of Stern Fishing LLC in February of 2013. Since then, our apparel line has allowed us to reach out to foundations that share our same commitment to the environment and the people who share our ideals. We maintain a strong partnership with SeaGrass Grow, Children’s Melanoma Foundation.